Out of concern that I might never post anything again, it occurred to me it's time for some filler on this blog. I'm not above filler. There's just too much going on at Shiba HQ. There are deals in the works over here, people! I stay up too late every night, usually drinking sake. Obviously this is for business purposes, as we are sake purveyors and need a detailed understanding of the product. But man, that stuff disappears fast! So I'm tired. I've become dependent on daily afternoon naps, often with a large pillow over my head, the sound of Spongebob Squarepants in the background. By the way, I seriously love Spongebob. Incredible humor. I'm sure my kid doesn't get it. It's usually me who insists we watch it, although he definitely has his favorite episodes (see, e.g., "Patrick the Game"). Anyway, I can't write anything substantial that isn't a motion to dismiss right now. I'm offering dog pictures instead. 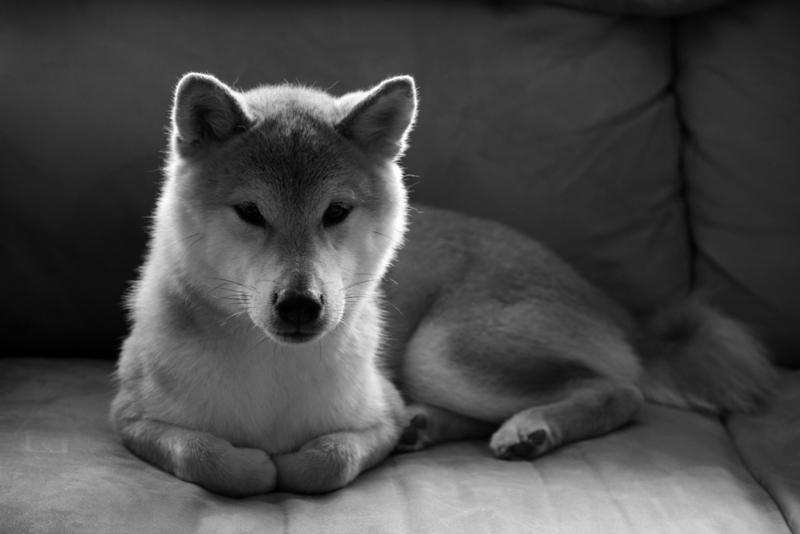 Shiba pictures, of course. The best filler I can think of, not to mention the most relevant! Actually, I'm pretty sure more people want to see pictures of cute dogs than want to read niche blog posts! Enjoy.